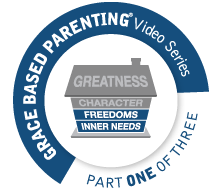 The Answer to the Dilemma - Grace! The Many Faces of "Different"
Household Rule or Biblical Issue? 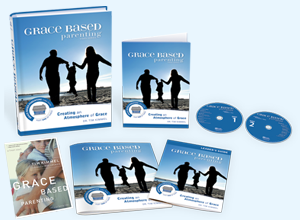 Grace - The Ideal Environment for Children to Process the Good and the Bad.